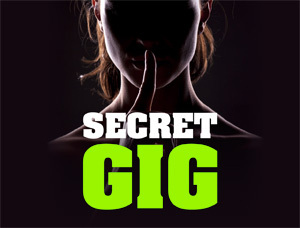 The success of Secret Gigs is undeniable. It is an evening full of surprises. What we can tell you is that the event will be held in the prestigious Thomas Couture Hall at the MUDO, (Museum of the Oise). The musicians will be surrounded by masterpieces. Beautiful is the key word to describe the tone of the evening where two small creations carried along by bluesy-sounding vocals will take place. You will be captivated by the riches of the instrumentals and vocals. Places are limited! Do not forget to book in advance.